Why Become a Beaconic Reseller? 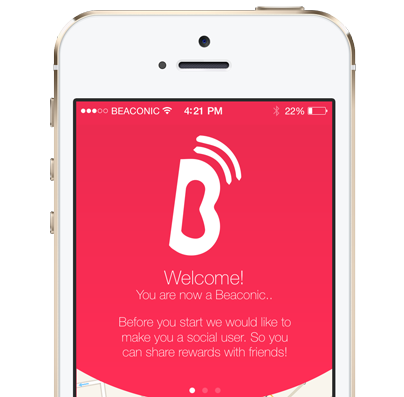 Do you see a significant opportunity in your target market that makes use of the iBeacon revolution? Do you want quickly create a go-to-market solution that uses this exciting technology, but don’t know where to begin? If you are an agency, developer, solutions provider, solutions integrator or value added reseller, our Partner Program accelerates your business growth through iBeacon expertise and out-of-box solutions. We tailor an offering to match the needs of each Partner. Whether it is developing your go-to-market solution, integrating our engine into your platform, product or service, or providing you with the necessary tools to win and manage client accounts, we ensure you have what you need to meet your business objectives.